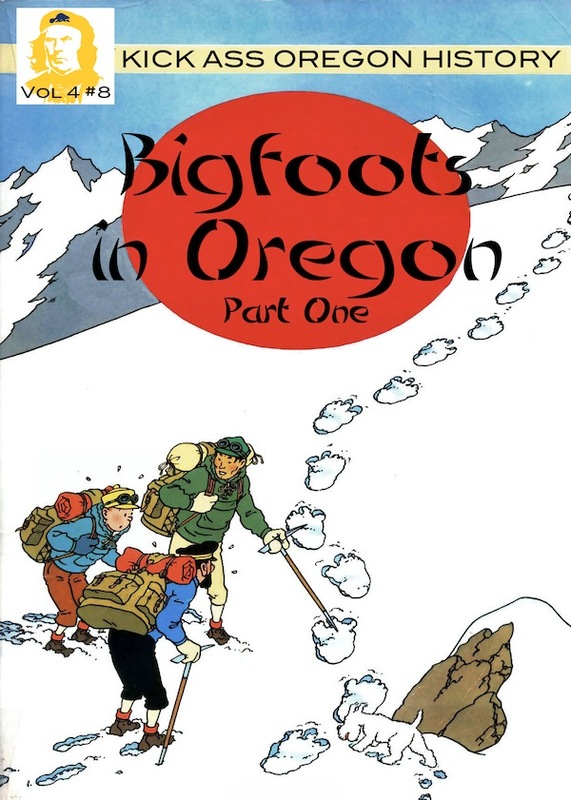 In which we learn that Bigfoot is the smelly, elusive messiah of Oregon’s green, hopeful heart. And don’t forget to join us on June 19th at 7:30pm for “Bigfoots in Oregon” LIVE at The Jack London Bar! Part Two of the Bigfoots in Oregon podcast series is here.